The offer in the segment B seems endless. 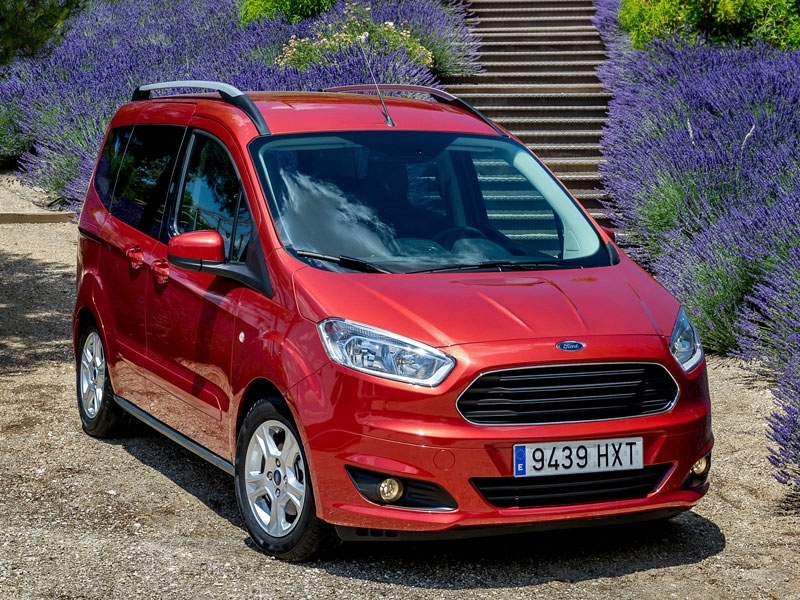 Ford launches these days the Courier finishing range Tourneo, a Light Commercial become Minivan, It noted for its breadth and versatility reduced in size. 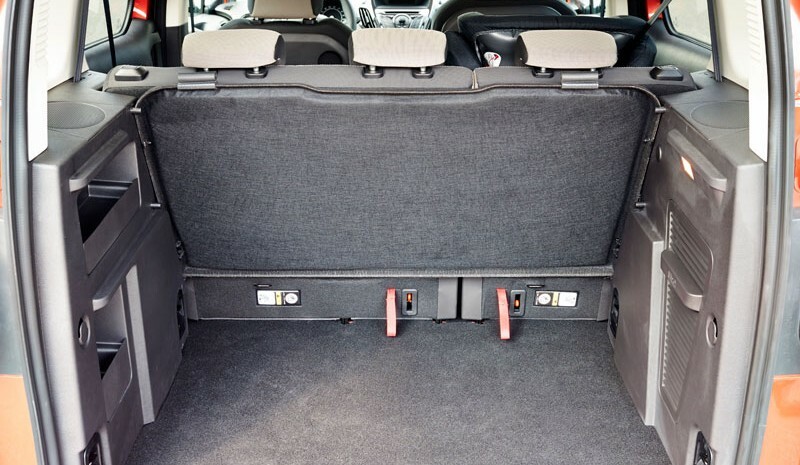 Made on the basis of the B-Max and Party, seeks to respond to the increasing demand, we are told, active families to sacrifice, in a way, design and aesthetics the load capacity and the interior space. Its more than 708 liters load, expandable to 1656 with the row of rear seats folded down, (in its 4.17 meters long by 2.06 wide and its high 1,72), are some of its best arguments. 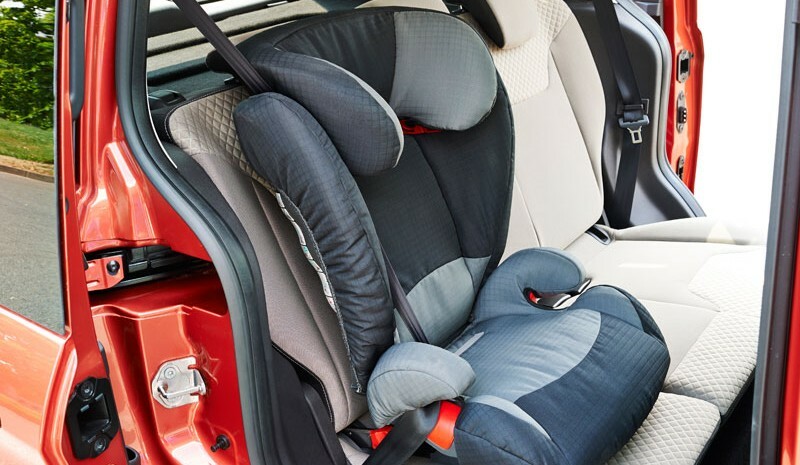 It can accommodate up to five passengers. 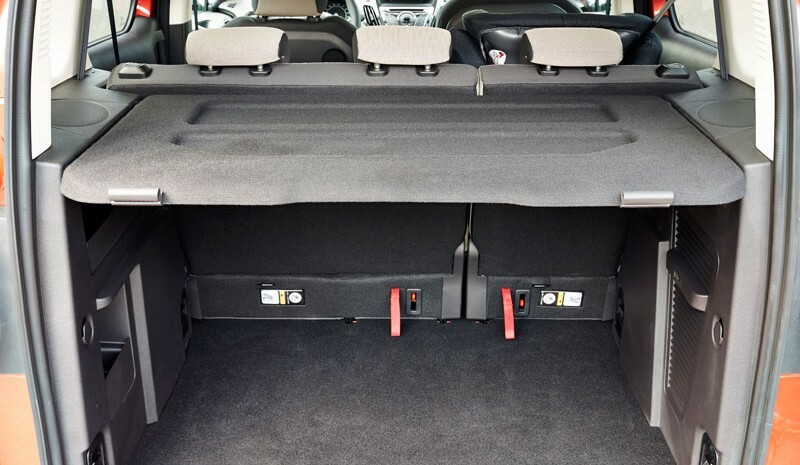 He Access to these rear seats is easy and comfortable from the wide side sliding doors, easy opening. Inside, we find Many elements of the range of cars, Ford. to get started the dashboard, very correct, with pendant own brand models equipped with SYNC (With AppLink, voice-controlled, from September), with 3.5 inch MFD (optional for 800 euros). The driving position is comfortable, with everything at hand and offers its own remarkable equipment of cars in its segment. From the mandatory stability control, ESC and hill start assistance, he system brake assist, EBD, the trailer sway control and rain sensor and lights. In their sights are rivals like the Citroen Nemo, the beeper Peugeot or Fiat Qubo. The composition of the range Tourneo Courier is very simple. Two equipment packages, Trend and Titanium, and three engines, two diesel Duratorq TDCi, 1.5 and 1.6, 75 and 95 hp, respectively, and one petrol a 1.0 EcoBoost 100 hp. This is a segment in which there is little gasoline engines, one great opportunity to shine engines Ford EcoBoost content. While most sales will go towards the two Diesel, the fact is that the Gasoline behavior and consumption, announces 5.2 liters of mixed consumption, content, Go up a little more in the Real- test, they will make more than one would think. It is agile. All engines are associated with a five-speed manual gearbox easy to use and very smooth. Tourneo Courier price of 16,380 euros part with transport and included tax, which corresponds to 1.0 EcoBost 100 hp, and the Diesel 17,780 euros which it is what it costs 1.5 TDCi.